Gorgeous from Top to Bottom! Tastefully & totally renovated, cozy with charm & style. Beautiful H/W floor Firs throughout main, stylish windows complete with casings & shutters, classic crown & baseboard mouldings. Contemporary & spacious kitchen with skylights, plenty of cabinets & counterspace, breakfast nook, nicely finished with ceramic tile flooring & backsplash. Large D/R opens onto new garden patio & landscaped yard. Cozy W/B F/P refinished with mantle. M/B with built in cabinets, renovated bath with huge soaker tub. Downstairs features newly refinished family room nicely done with wainscotting, halogen lighting & new carpet. Huge crawl space for storage. Large flat lot in quiet East BBY location. Close to schools, etc. 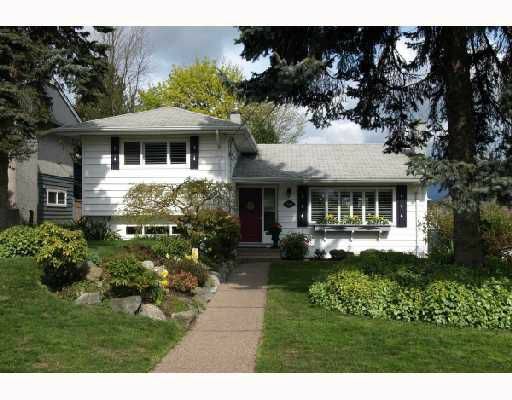 First Showing OPEN HOUSE: Saturday May 10th, 2-4 PM. OFFERS if any no earilier than Monday May 12th.